1. 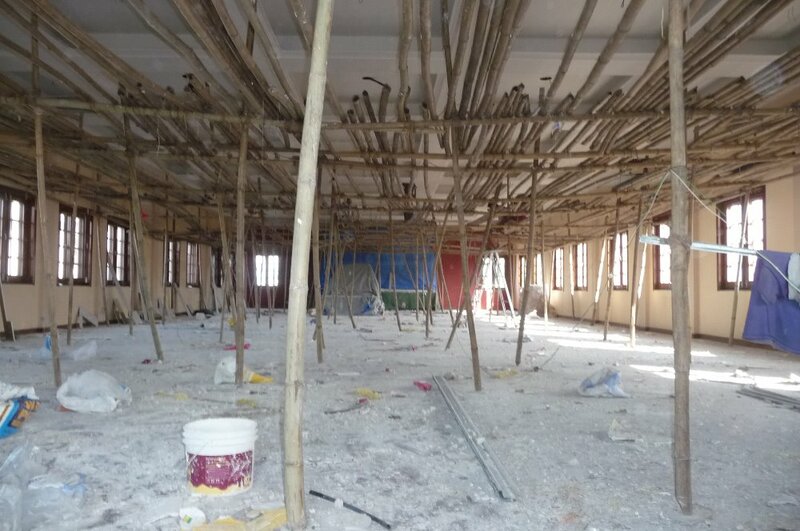 Main shrine room ceiling (work started) (18 lakh) US$18,000 (work on the Shrine Room has now been completed). 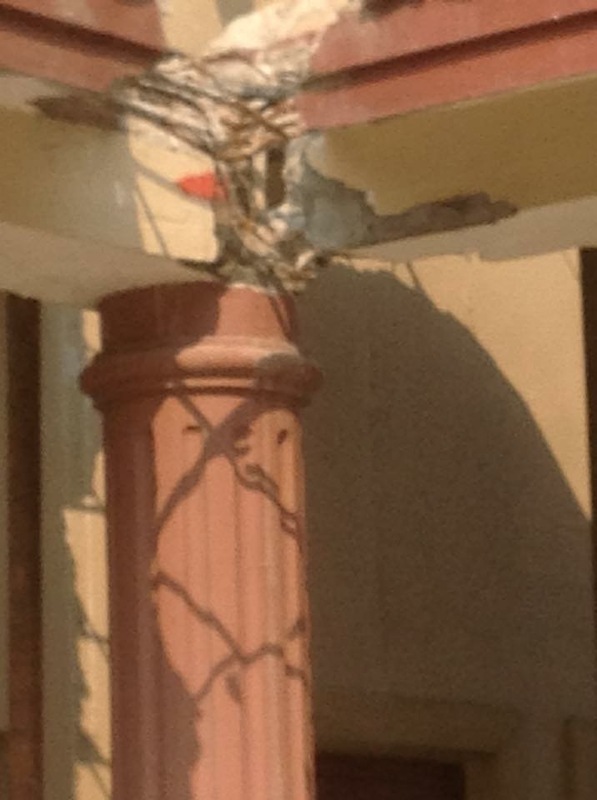 with any enquiries on the repair and reconstruction of IBA. We are extremely grateful to the generosity of everyone making donations - we have a long way to go in raising funds for the rebuilding and repairs but every dollar helps. 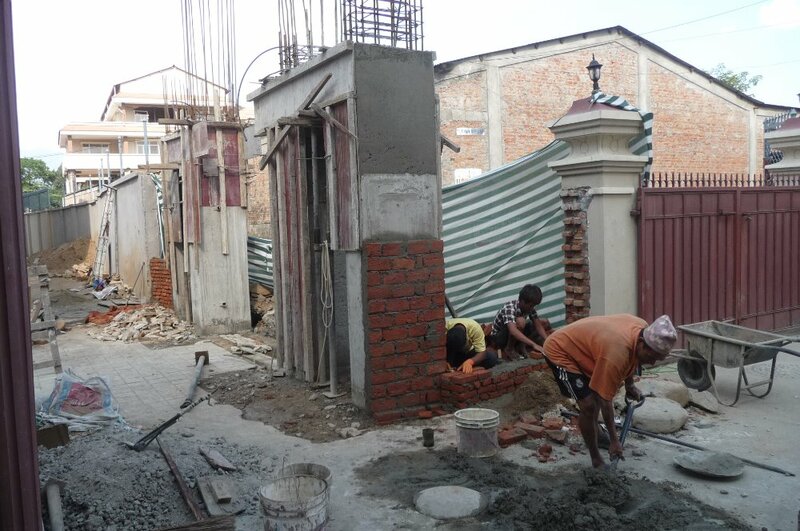 Without your ongoing generosity we would be unable to carry out these works. Please continue to make any donations, large or small, as it will probably take years to complete all the works. Thank you. 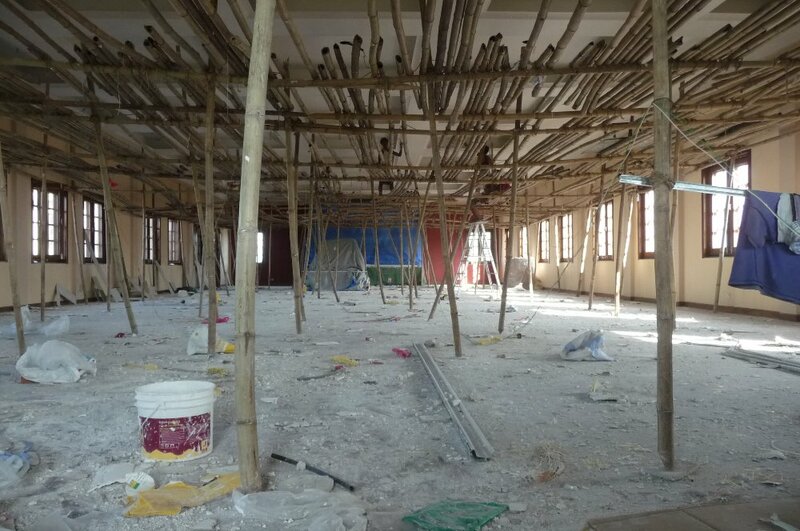 The ceiling of the magnificent Shrine Room used for prayers and teachings on the top floor of the Dining and Classroom building was badly damaged in the quakes and is now being rebuilt. We thank you for your donations which are helping meet the costs of the extensive work being done at IBA. Work is moving very slowly to repair and rebuild IBA. 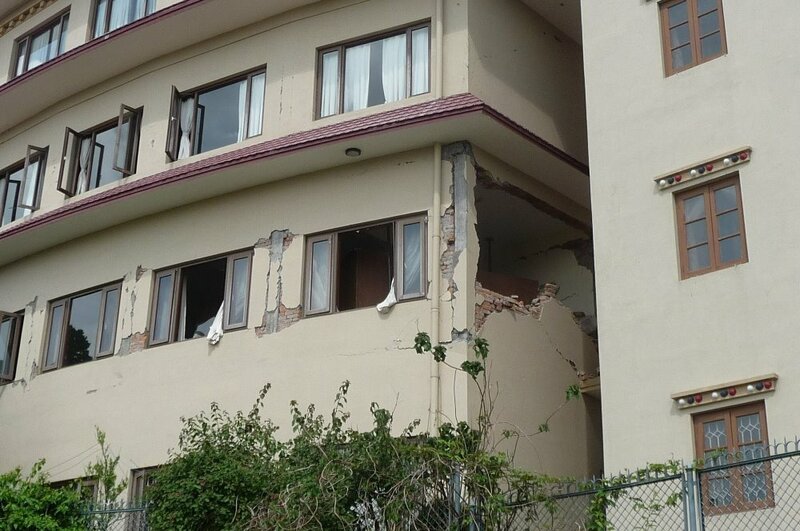 On current estimates it will cost nearly half a million US dollars to rebuild and repair earthquake damage to the buildings. Any donation amounts are deeply appreciated as we have a long way to go to raise sufficient funds. 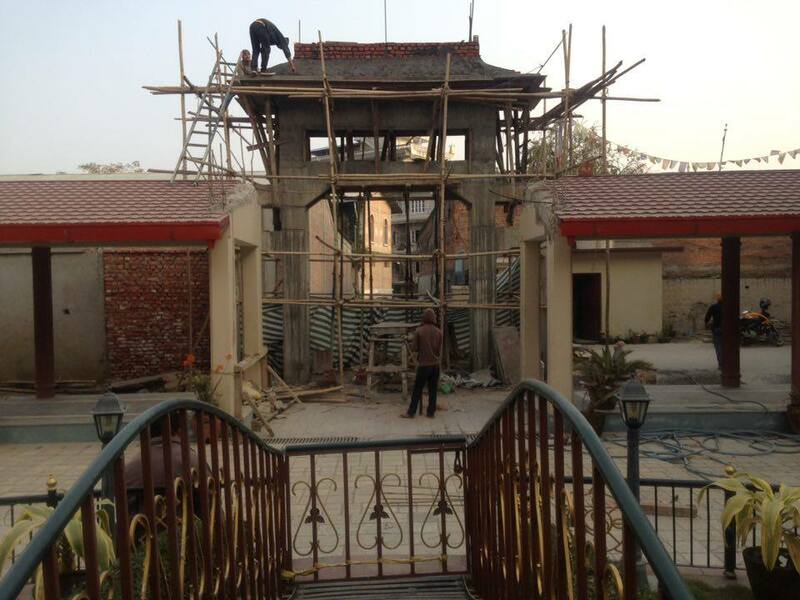 We thank you for all the donations so far and can now report that work on rebuilding the main gate and the ceiling of the shrine room is progressing. Thank you. 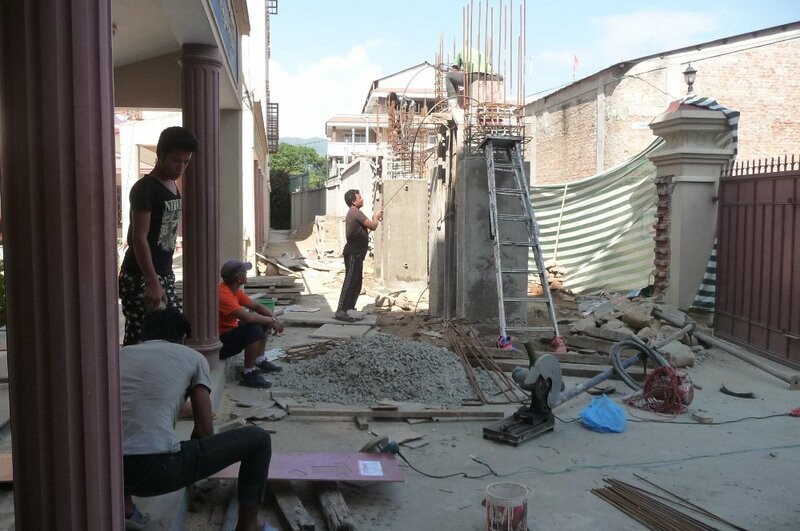 The project to rebuild and repair IBA after the quakes is ongoing. Your support so far has been immense and so greatly appreciated. It's not over yet WE HAVE A VERY LONG WAY TO GO. Please share this link and donate as much and as often as you possibly can, the more people this reaches the better. 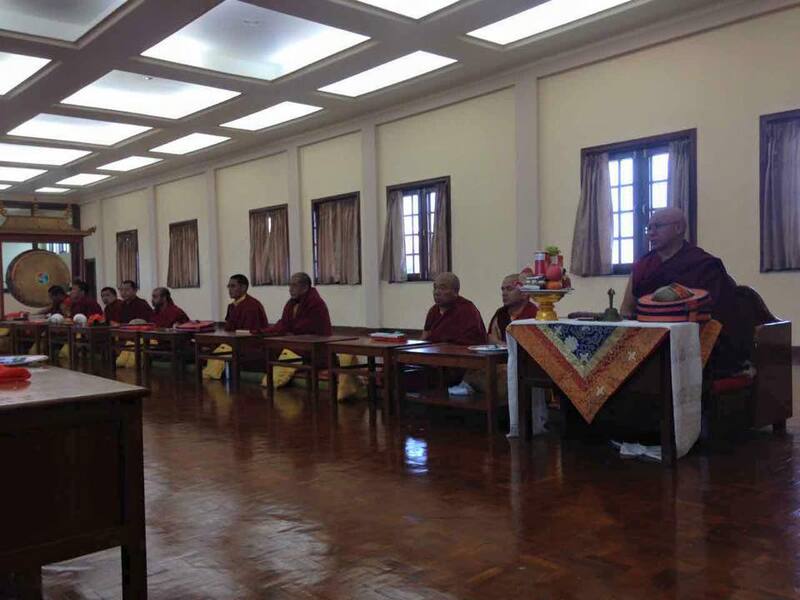 The objective of this appeal is to rebuild the home for the monks and staff of IBA. LETS SUPPORT THEM LIKE THEY HAVE SELFLESSLY SUPPORTED EVERYONE AFFECTED IN THE QUAKES. The latest photos show damage to the IBA buildings. 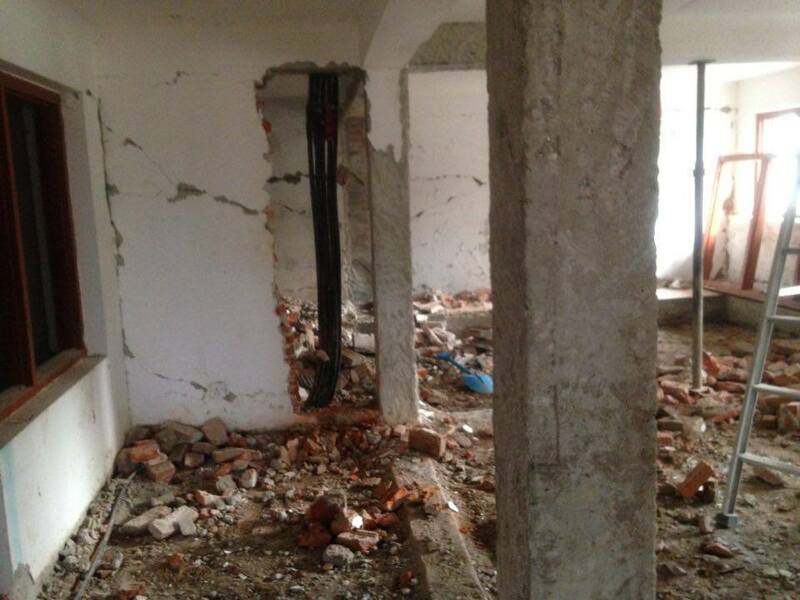 The dormitory accommodation building has been badly cracked around the base and appears to have been moved off the foundations. 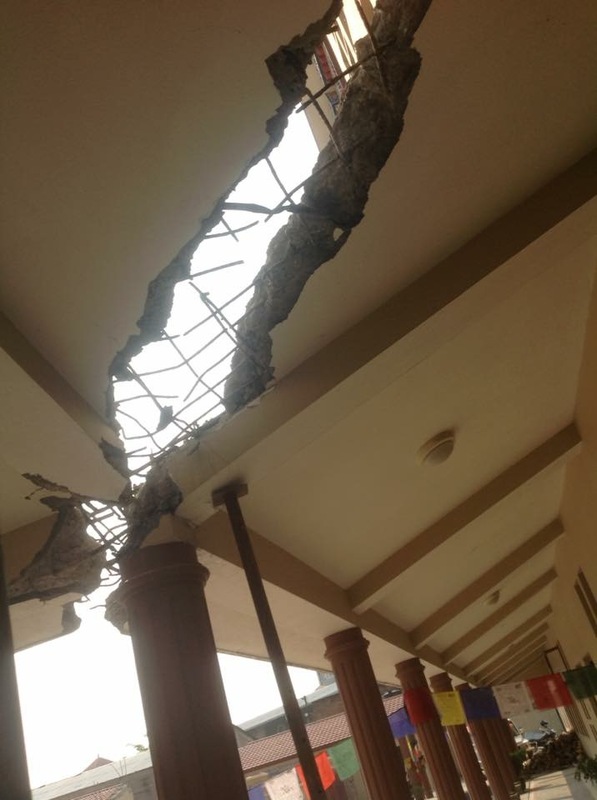 The solar water system and water tanks on the roof of the dormitory building fell down. 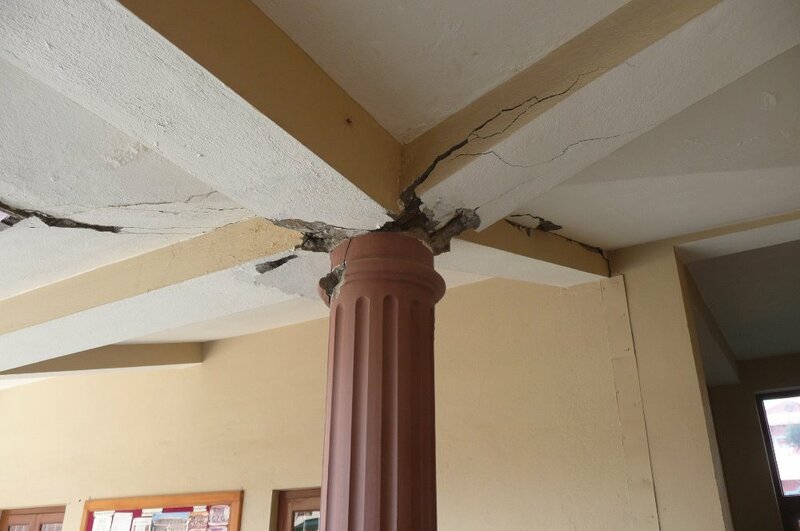 Damage to the library and office building has increased with the aftershocks. 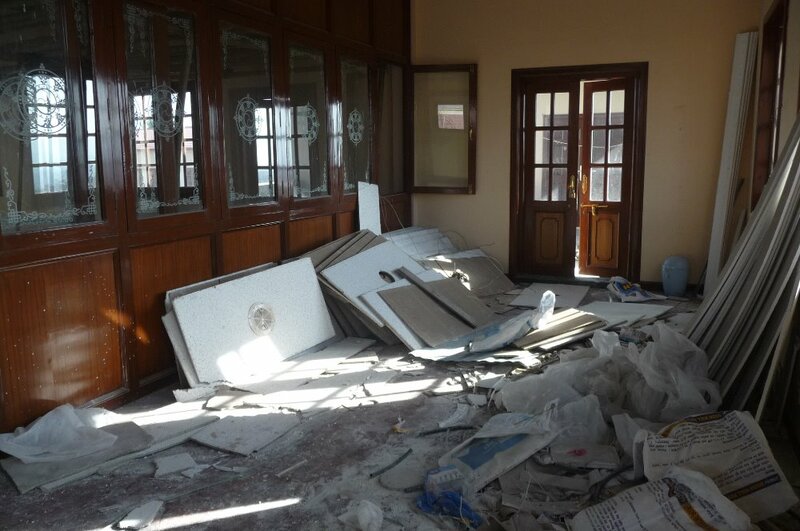 The back wall of the library building fell out in the Tues 12 May M7.3 quake. Damage to the archway gate increases with each quake. 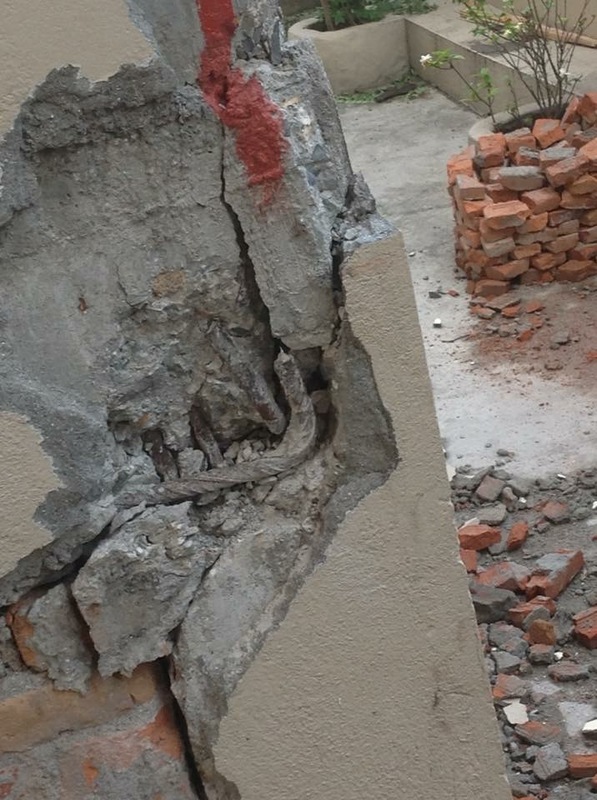 The damage is ongoing with new cracks appearing and widening with aftershocks and quakes. 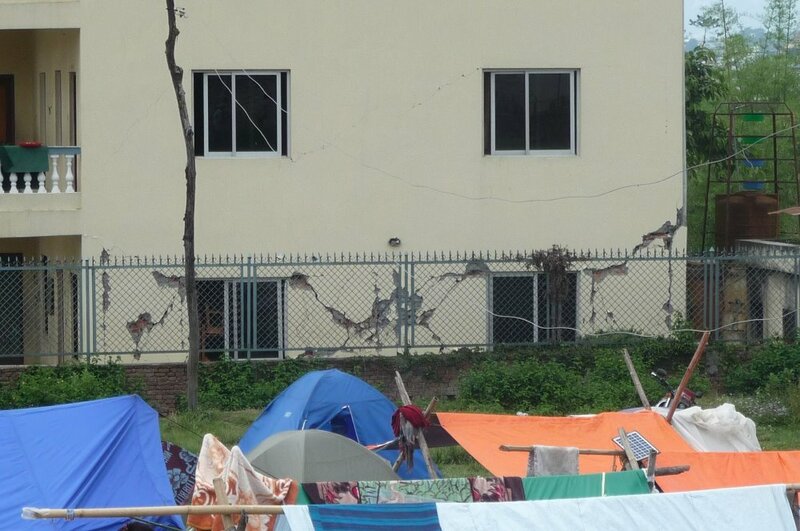 The Tinchuli area near Boudha has been badly hit with most buildings cracked or badly damaged. We will continue to inform you of how things progress at IBA and thank you for your ongoing support. 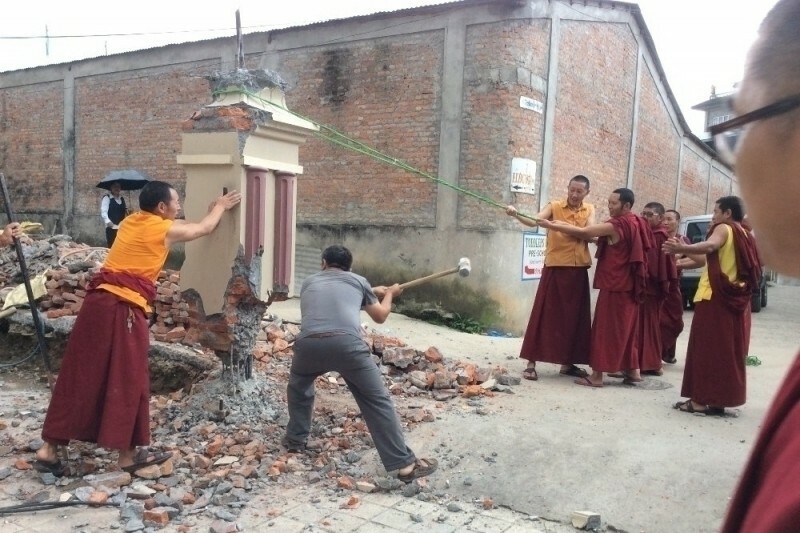 May the IBA rebuilding and repairing go smoothly and may the Dharma teaching and learning be performed uninterruptedly.